A survey was held among Chinese food and beverage manufacturers about the way they purchased their ingredients in 2006. Although these figures are not very recent, they reflect habits that are not affected by sudden changes like fashions. We therefore regard them as a reliable reflection of the current situation. Companies’ buyers were asked to indicate how many times a year they order food ingredients. These figures corroborate the general perception in the market that Chinese users of food ingredients tend to place their orders once per year. 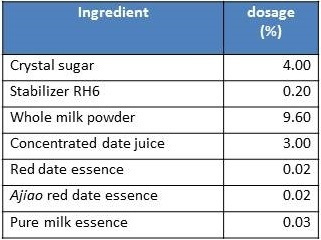 The following table indicates the month of the year in which respondents prefer to place orders for food ingredients. The numbers 1 to 12 at the bottom line of this graph indicate the months of the year (1 = January, 2 = February, etc.). This table shows four peaks, with (late) March as the top period. Smaller peaks are located at late April/early May, late August/early September and late October/early November. Soft drinks and ice cream are the largest consumers of food ingredients in China. Those manufacturers start preparing for the summer season late March, which explains why the top peak in ordering takes place at that time of the year. Looking at existing events, we see that Food Ingredients China (FIC) has selected the top slot. SIAL China and Bakery China have a slightly less favourable position in May, and are competing for more or less the same clients. FiAC is held at the annual low. This does not say anything about the quality of the shows, but for foreign suppliers of food ingredients, FIC still offers the highest probability of meeting eager buyers. Any party with an idea to start yet another trade fair in this business in China should aim at the Oct/Nov slot, which is still open. Chinese love biscuits, cookies, wafers, crackers, etc. Following the terminology used in Chinese statistical publications, I use the word ‘biscuit’ in this blog as a translation of the Chinese term binggan, which is a kind of umbrella term for biscuit-like products. The biscuit production in China has grown from 5.518 mln mt in 2011 to 8.736 mln mt in 2017, making it the third largest market in the world behind the US and Brazil. It is expected to grow a further to 10.78 mln mt in 2020. This does not mean that it is a low entry level market. 219 manufacturers have reportedly stopped production between June 2014 and June 20 16. Still, China had 1699 companies registered as licensed to produce biscuits in June 2016, 721 of which were indicated as serious players in this market. Biscuit revue brought in around RMB 197.9 bln in 2016, up 9.47%. The information has been collated from a number of specialist Chinese sites. We have deliberately not taken key figures as the bases for our ranking. Instead, we are presenting the brands in order of popularity as indicated in the Chinese food industry media. The top brand is immediately a foreign one, owned by Mondelez. When it was still the owner of the Oreo brand, Kraft had struggled for almost a decade in China, until the company found out that Chinese consumers preferred less sweet biscuits and introduced new flavors. The size of the packaging was also decreased and Oreos were made available in a larger variety of outlets. Sales rocketed from USD 20 mln in 2005 to more than 400 mln in 2012. The company’s turnover in China has been dropping annually in the period 2014 – 20167. Mondelez is currently exploring new ways to reach customers in third- and fourth-tier cities in China to combat slowing growth in the market. It seems to work, because Mondelez reported in April 2015 that Oreo is its main driver of growth in China. Mondelez has struck a partnership with Alibaba in April 2016, under which it will begin selling brands such as Oreo and Trident through Alibaba’s Tmall online marketplace. Mondelez said it will sell the full range of its products, including Toblerone and Cadbury. This brand (Kangshifu in Chinese) is sometimes translated as Master Kong. It is a brand owned by the Taiwan-based Tingyi Group. Unlike Oreo, Master Kong refers to a broad range of biscuits, butter cookies and soda crackers. Moreover, Chef Kong’s top product is still instant noodles, which was its first product when it started production in 1992. The company added biscuits and related products in 1996. It has started activities in other food and beverage markets during the past few years, as that of instant noodles seems to be stagnating. This brand name literally means: “Delicious Pastry”. 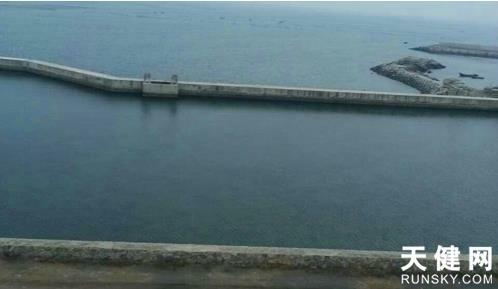 It is owned by the Dali Group, established as a private enterprise in 1989 in Fujian. The company now operates production facilities in several provinces, employing close to 40,000 people. Dali got listed on the Hong Kong Stock Exchange in November 2015, and reached the Forbes Global 2000 in 2016. Dali has filed a turnover in 2018 of RMB 20.86 billion; up 5.4%. Garden was established in Hong Kong in 1926 and still is the territory’s largest food company. It offers a wide range of cookies in the Mainland. Jiashili biscuits and crackers are produced by a company in Guangdong with the same name. The company was established in 1956 by combining 17 private factory’s in the company’s home city Kaiping, under the name Kaiping Candy & Biscuit Factory. The name Jiashili was first coined in 1985. Jiashili’s current chairman Huang Xianming purchased Jiashili in 2007, making it a completely priveately operated company again. Under his ownership revenues have increased fourfold. The group operates three production bases in Guangdong, Jiangsu and Hebei provinces, with a total capacity of 130,000 MT. 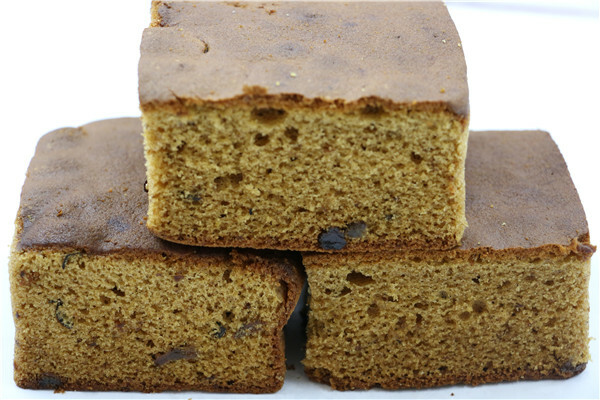 Jiashili’s core products include plain biscuits, crackers, sandwich biscuits and wafer biscuits. Jiashili posted 2013 sales of RMB 748 mio up 15% on the prior year and net profit for 2013 was RMB 69 mio, up 60% on 2012. It spent RMB 5.2 mio on R&D in 2013. Investor Actis has recently taken a “significant minority stake” in Chinese biscuit group Jiashili Food Group. Jiashili Group has successfully listed on Hong Kong stock exchange in September 2014. The IPO raised HK 370 million, representing 25% of the company’s total issued share capital. 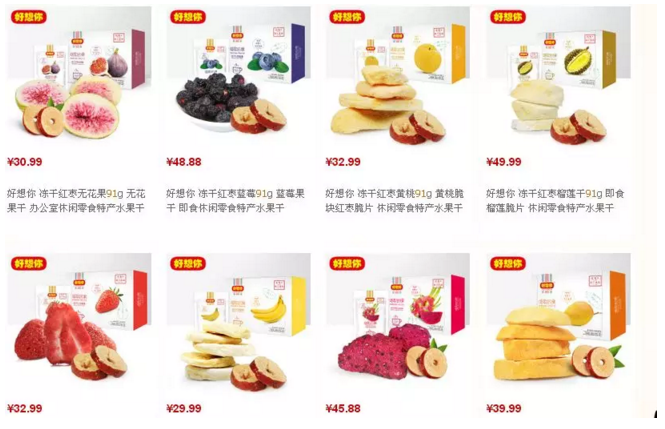 Jiashili’s global offering document said that the Chinese biscuit market was highly competitive and said that the ﬁrm would need to constantly develop new products to respond to changing consumer demand. 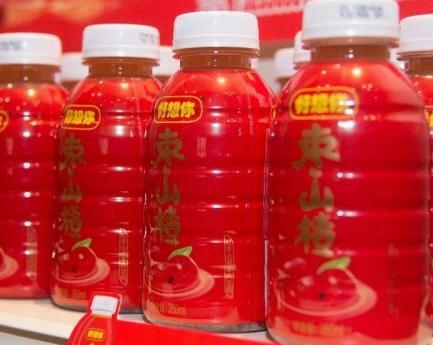 The company said it expected Chinese consumers to shift to healthier alternatives with reduced sugar and higher ﬁber as concerns mounted over obesity and diabetes. Orion Confectionery is a South Korean brand producing biscuits, pies, candy and chewing gum. It was established in 2001, when it split off from the Oriental Group. In China, its pies, cream filled cookies, are most popular in the category of this blog. 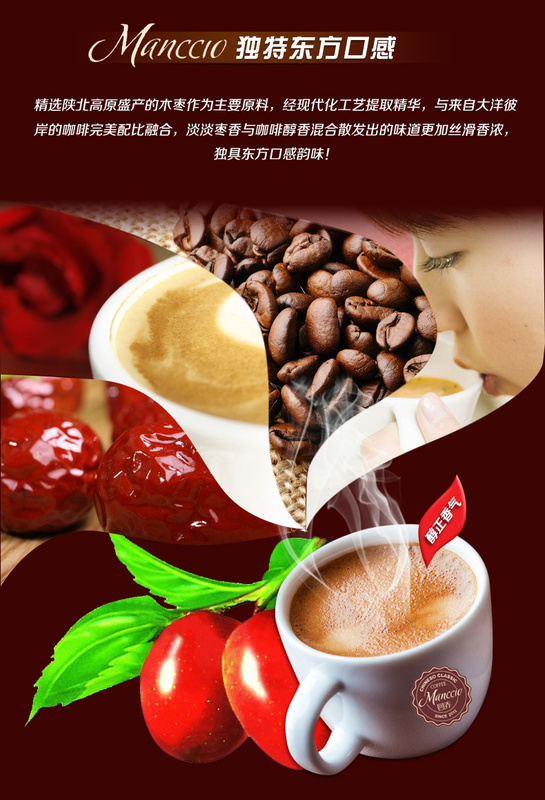 Hsu Fu Chi was established in Dongguan (Guangdong) in 1992 by four brothers from Taiwan named Hsu. The company quickly developed into one of the country’s leading producer of candy, pastry and biscuits. 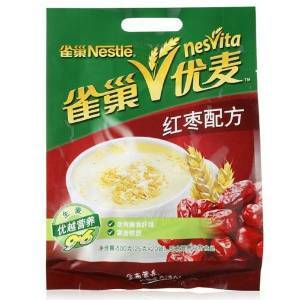 Late 2011, Nestlé acquired a majority share in Hsu Fu Chi. Hsu Fu Chi signed a deal with China’s second-largest e-commerce player, JD.com, to launch the latter’s first “unbounded plant” in South China. The plant aims to break traditional ways of thinking about consumer goods and achieve “shopping without borders”. Hsu Fu Chi will adopt JD’s logistics network, where products need not be distributed through major logistics warehouses, but instead enter the express delivery system directly, which is quicker and more efficient. This is another brand of Mondelez. With 2 out of the 10 most popular brands in China, Mondelez has become a major player in this market. The best selling products under the Pacific brand are soda crackers. 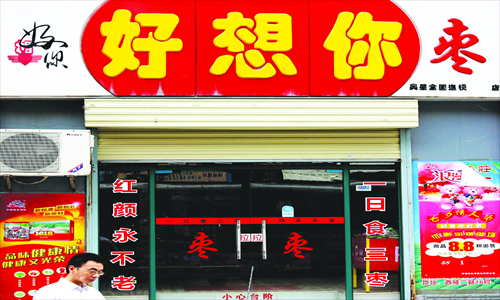 Guanshengyuan is owned by the Guanshengyuan Group, one of Shanghai’s top food producers, established in 1915. 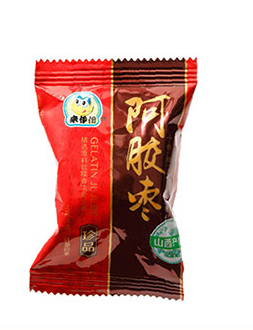 Like Hsu Fu Chi, Guangshengyuan produces a wide range of candy and biscuits. It’s most famous product is Big White Rabbit milk candy. The company has a strong R&D unit, derived from the previous Shanghai Research Institute for Industrial Microbiology. Several such institutes have been placed under relevant state owned enterprises and the Shanghai government believed that this institute would benefit from being part of the Guanshengyuan Group. This brand name literally means: “Qingdao Food”. It refers to its owner, Qingdao Food Co., Ltd. That name reflects its establishment in the early socialist era in 1950. The company produces a wide range of foods, including candy, chocolate, peanut butter and rice meal. Qingshi and Guanshengyuan are good examples of old state owned enterprises that have successfully transformed themselves during the economic reforms. Can we discern some trends or common traits in the above list? Well the first that stands out is the number of foreign brands and brands with roots outside Mainland China. Oreo, Orion and Pacific are foreign brands, while Garden, Hsu Fu Chi and Chef Kong originate from Taiwan and Hong Kong. This can be explained by the fact that this type of foods, in Chinese statistics regarded as a subtype of leisure foods, is still perceived as part of a ‘modern’ lifestyle. Secondly, this industry seems to be concentrated in the Pearl River and Yangtze Delta areas. Garden, Jiashili and Hsu Fu Chi’s production bases are located in or around Guangzhou and Fujian is a neighbouring province of Guangdong. Mondelez’ HQ in China is situated in Shanghai, the home town of Guanshengyuan. Only Qingshi and Chef Kong is located all over China. Chef Kong’s national HQ is in the port city of Tianjin. However, the company has announced on May 17, 2014, that it intends to establish a second national office in Shanghai. Instead of rewriting this post entirely, I will add updates roughly once a year. This is the list of April 2019. An interesting detail is that the influence of international players in the top 10 is quite big. Glico’s success seems to lean heavily on its Pocky sticks that are immensely popular among Chinese consumers. Eurasia Consult’s database includes 1039 producers of various types of cookies and biscuits. 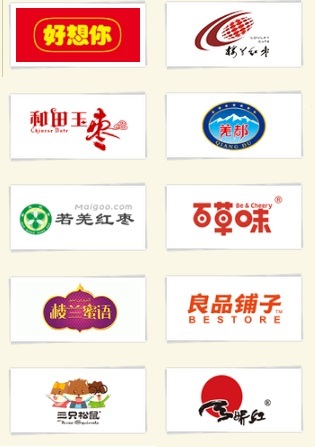 The following list shows the food brands among the latest release of China’s top 100 brands. The list includes the brand, the product type, the value of brand in USD mn and the change of the value compared to 2013. 12 of these 21 brands are alcoholic beverages, making it by far the largest industry. The next industry is dairy, with 4 brands. A salient feature of this list is the high number of newcomers; 9 out of 21. This seems to indicate that the Chinese food industry is highly volatile. This is further corroborated by the relatively high decrease of value of some of the brands. All of these are alcoholic beverages, and the reason for the decrease is very well known. The new central government has started a serious attack on spending of public funds by state owned enterprises. 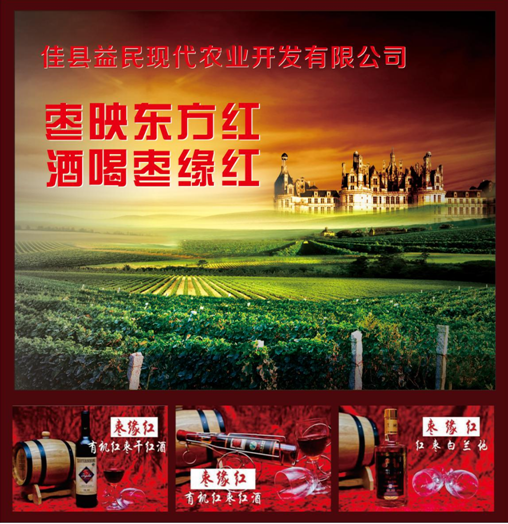 Famous distilled liquors like Moutai and Wuliangye were the first to suffer from that campaign. Interestingly, one of the newcomers, Swellfun (a.k.a. Shuijingfang) is owned by a foreign investor: Diaogeo. Yanjing Beer (Beijing) also seems to fall victim to this austerity drive. However, Qingdao (Shandong), China’s oldest beer brand, is still growing. There must be different things going on in the Chinese brewing industry. In that respect, we also see two smaller brands of distilled liquor appearing in this year’s list for the first time. So apart from the slowing down of feasting on the State’s account, we also see a number of established brands having a hard time competing with newcomers, which are perhaps led by better educated managers. Also see the food companies in the list of the 2014 China Top 500 Enterprises. The companies in that list are ranked according to turnover of 2013, while the above list is based on estimated brand value. The sea cucumber is a gelatinous creature that is distantly related to star fish and sea urchins. Like these creatures, sea cucumbers have small tentacles around their mouth to take in food. It derives its name from the fact that it is shaped like a cucumber. 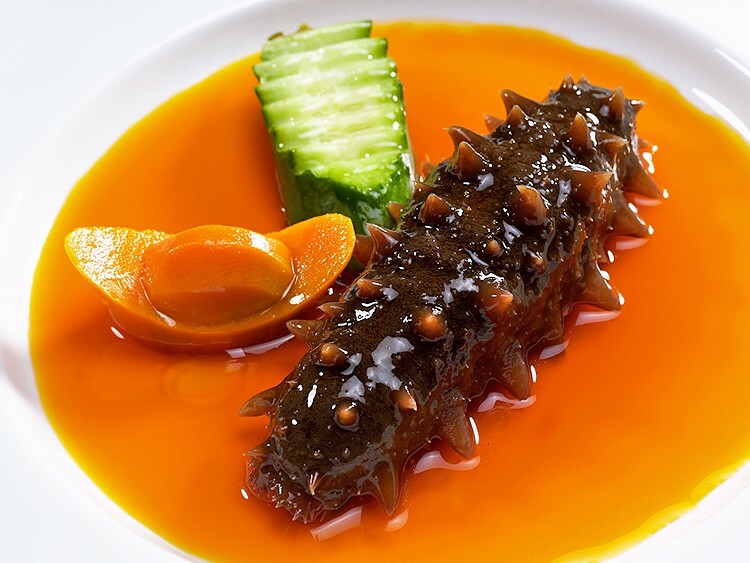 Sea cucumbers have been part of Chinese cuisine for centuries. They are not part of the everyday menu, as they are regarded an expensive delicacy, with a high nutritional value. In traditional Chinese medicine, sea cucumber is ascribed salty and warm properties, and is associated with the Heart and Kidney meridians. It is believed to help nourish the Yin and blood, and is a tonic herb for treating the kidneys. It is used to treat a variety of conditions, including impotence and frequent urination. Western visitors usually do not appreciate the rubbery mouth feel of the creatures. This aversion is reflected on the alternative name for sea cucumbers: sea slug. The Chinese name for sea cucumber – haisen – literally means “sea ginseng.” This partly reflects the shape of sea cucumber, but also refers to the high nutritional value Chinese attach to this food. Sea cucumbers really do not have a taste of their own. The taste has to come from the condiments with which it is prepared. They are usually served in a thick broth. 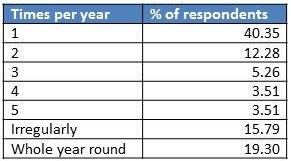 With the increase of the spending power of Chinese consumers, the production of sea cucumbers has increased considerable, as shown in the following table. The largest production regions are Shandong and Liaoning provinces. Chinese experts distinguish a number of types of sea cucumber products. Freeze dried sea cucumbers: have to be stored under freezing conditions. Preparing sea cucumbers is laborious and several research institutes are developing instant sea cucumbers ready for consumption. A number of these have already been patented. However, it seems that none of these patents have so far resulted in actual products. A company in Qingdao (Shandong) has patented a process that includes steeping sea cucumbers in an infusion of several TCM herbs. 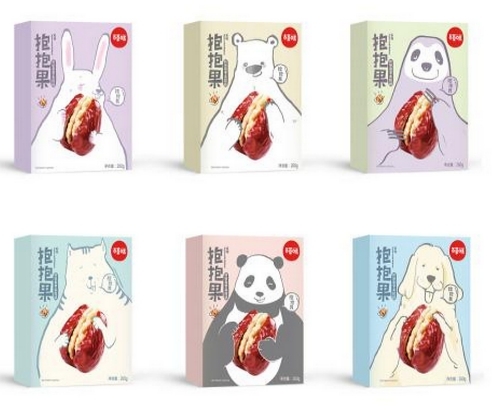 A company in Qinzhou (Guangxi) has filed a patent for processed sea cucumber packed in a so called ‘soft can (ruan guantou)’, that can be heated in the pack before consumption. Eurasia Consult can help you find Chinese patents for all types of foods. The industry has been studying ways to convert sea cucumbers in higher valued products. A company in Shandong has developed a process to extract peptides from sea cucumber. The product has obtained official registration as a health ingredient. 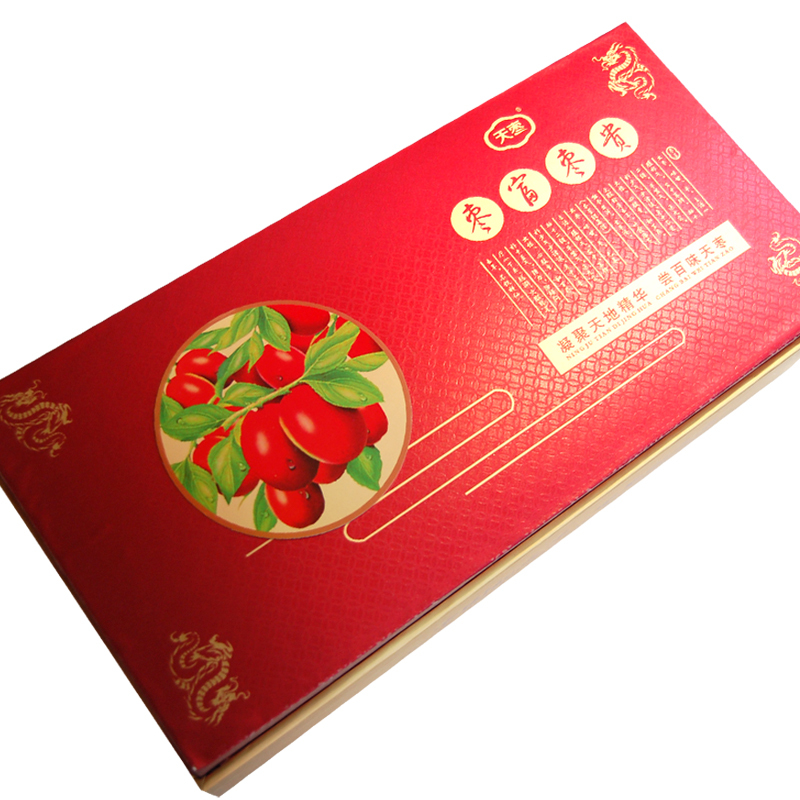 It is said to help lower blood cholesterol, ease hypertension and relieve fatigue. Another company in Shandong has developed a process to produce sea cucumber powder using enzymatic hydrolysis. 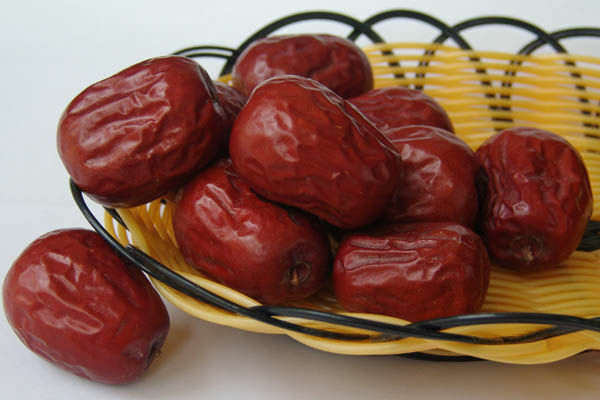 It is promoted as a health food for people with a high risk to develop cancer. To satisfy the growing demand for sea cucumbers, some companies have started to breed them in coastal water. A company in Liaoning has developed a ‘three-stage breeding method’, starting in shallow water and gradually transferring the animals to deeper water. 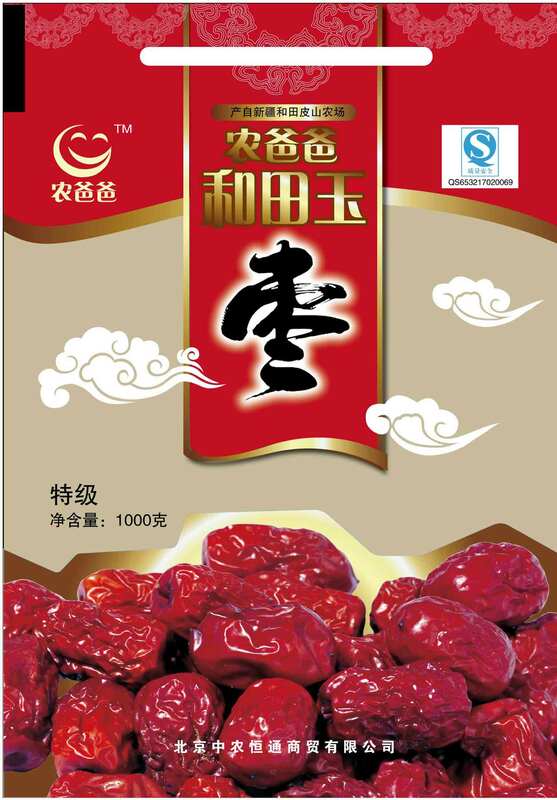 Another Shandong-based company, Haina Baichuan, has launched a breakfast replacement made from sea cucumber. It is marketed as ‘168 Selenium Pack’, referring to its high selenium content. Wild Canadian sea cucumbers, captured in the North Atlantic Ocean off the coast of Nova Scotia province, are now also finding their way onto Chinese food tables, as most Canadian people don’t consider the creature edible. Canadian seafood processing company United Trans has signed a deal with Beijing Pharma in June 2015. Under the agreement, Canadian sea cucumbers will be allowed entry into China as a health product. At least 30% of 2014’s catch was imported into China. The wild variety of sea cucumber is usually larger and rounder than a Chinese farmed creature. They also have little thorns on the cylindrical body’s skin and have a ring of tentacles around the mouth. Canadian sea cucumbers are claimed have greater nutritional and therapeutic value as compared to the ones farmed in China, because they are richer in nutrients, including holothurin compounds, minerals and protein, and are free of contaminants because they grow slowly in deep, cold waters. Holothurin is also known as sea cucumber saponin. 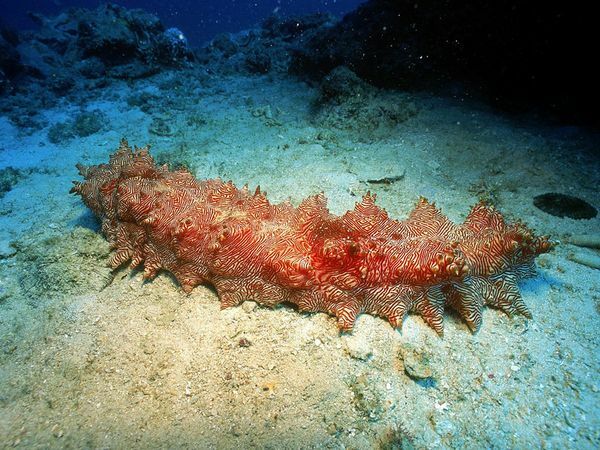 North Atlantic sea cucumber contains four types of holothurin. Research indicates that holothurin may help fight obesity. The chilly waters also force Canadian sea cucumbers to swim a lot, resulting in more muscle texture in the body. Now it is time to relax and watch this video that offers a look at the various aspects of growing, processing and eating sea cucumbers. Wild sea cucumber from Iceland joined a coding system launched by AliHealth, a health arm controlled by Alibaba Group Holding Ltd, to help ensure food safety. The tracing system demonstrates product information such as its origin, production date, customer transportation, and safety/quality information. 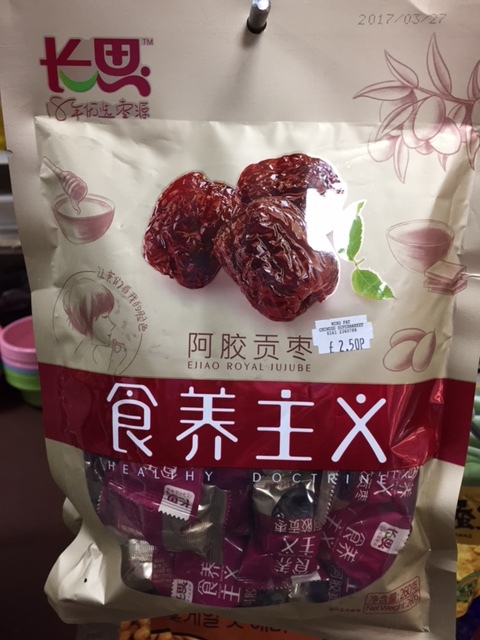 The Iceland sea cucumber is sold in Hema Xiansheng, an emerging online-to-offline supermarket operated by Alibaba. AliHealth first launched such a system in mid-2016 for medicines and the latest move represents a further expansion of the system’s use in the food industry. High temperatures have caused deaths of sea cucumbers in a large area in Northeast China’s Liaoning province in the summer of 2018. The water temperature reached 35 C to 36 C around 2 pm at some days, which is about 10 degrees higher that sea cucumbers can sustain. According to local fisheries departments, sea cucumbers began to die across the province from July 28, and the animals first to go were in pools with a depth less than 7 meters. This is yet another unpleasant effect of global heating on the food industry.